Eye Health Products For Dogs can make all the difference to your dog's ability to see and enjoy his surroundings. 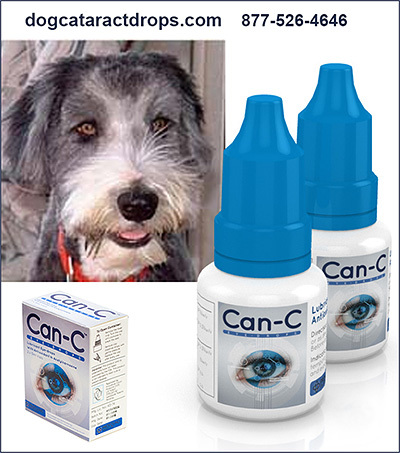 Products to reduce cataracts in your dog, or to maintain a dog's ability to see, are available. Proper nutritional support for the health of your dog's eyes are vital to sustain sight. Helping your dog to get vitamins or products to keep eyes healthy and strong will make all the difference to your dog- and to you, the one who loves him or her. Make sure your dog has the care, products, and information for affordable and valuable support to maintain canine eye health today.